Rocca di Fabbri Estate was founded in 1984 by Pietro Vitali. 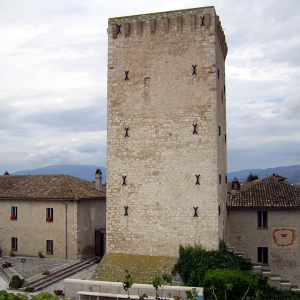 He chose the Montefalco area because of its ancient grape-growing and winemaking traditions, whose practices were first introduced by the French Benedictine Monks, but later lost after the mid-sixteenth century. His desire was to replant those native grapes using special vine-growing methods in order to produce wines that could embody the fragrances of his homeland. 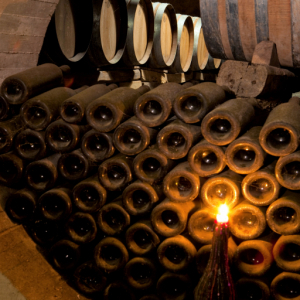 The inside of the Rocca, a fortress dating back to the 14th century, has been restored in the '80s to create the enchanting wine cellar, and a new building was built to house the modern winemaking equipment. Rocca di Fabbri has the privilege of making wine using only the grapes grown in the estate and, thanks to the proximity between the vineyards and the winery, the grapes are processed as soon as they are harvested. 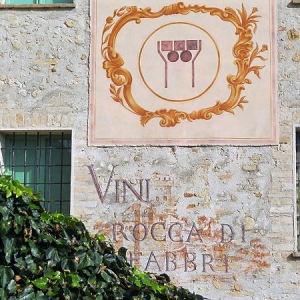 Today, Rocca di Fabbri is run by the new generation of Vitali family. 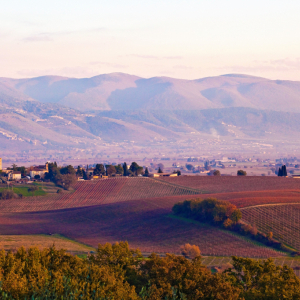 The estate extends over 60 hectares of vineyards producing iconic wines of Umbria like Montefalco Sagrantino, both dry and "passito" sweet version, Montefalco Rosso, Montefalco Rosso Riserva, Grechetto, Sangiovese and Chardonnay.